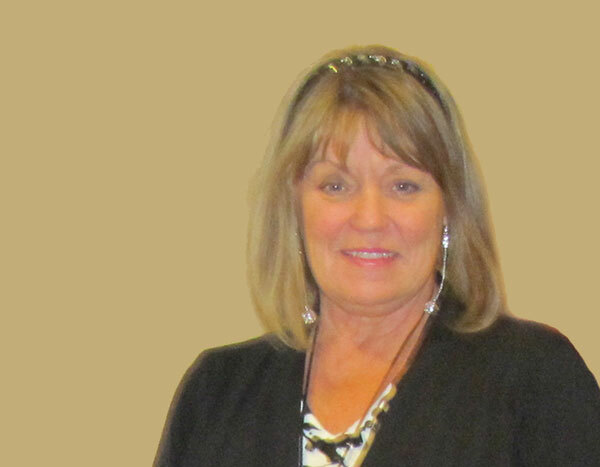 Customized supportive care, two meals a day, and on-call assistance. 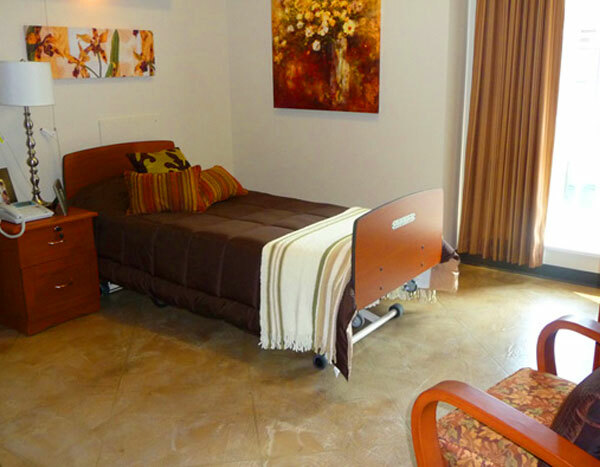 Personalized long-term care, all meals, and 24 hour on-site assistance. Our philosophy of care, careers and volunteer opportunities. Please get in touch for more information about Assisted Living and Residential Care. 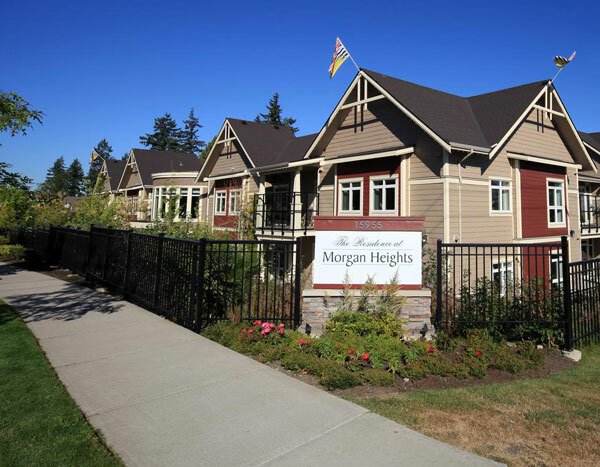 The Residence at Morgan Heights offers Assisted Living and long-term Residential Care in the popular Morgan Heights neighbourhood located in South Surrey, BC. 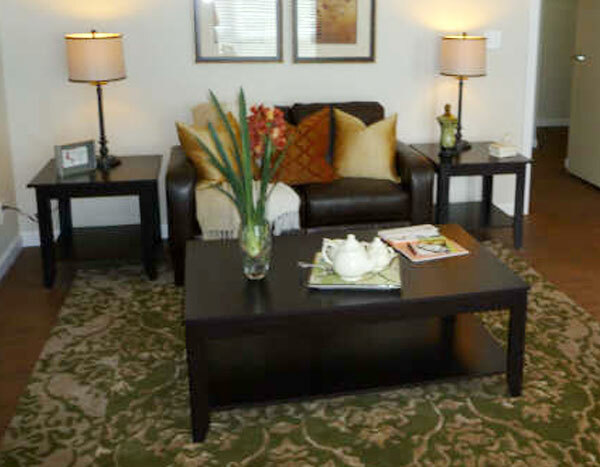 This beautifully decorated and spacious senior care community features 40 one and two bedroom assisted living apartments, and 112 residential care rooms, four of which are shared rooms. Personalized care plans are prepared for each resident and updated as needed to support independence while ensuring that all physical, medical, and emotional needs are met by compassionate professionals. We encourage you to learn more about The Residence at Morgan Heights by requesting an information package, taking a tour, or getting in touch to ask any questions you may have. At The Residence at Morgan Heights seniors benefit from a client-centered approach which starts by identifying the individual needs of each senior. If you are inquiring about a resident care position with The Residence at Morgan Heights, please email or fax your resume to our administration office. Copyright © 2017. Morgan Heights Care. Site By Intenational Advertising.